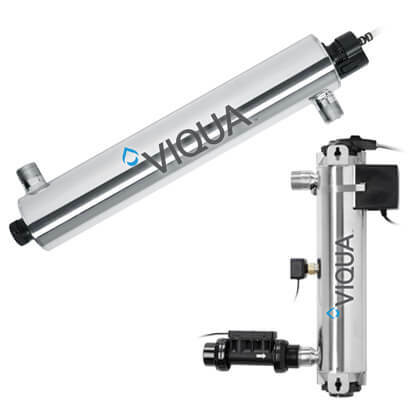 Fleck Valve Media Filtration - Fleck Control Valves | Applied Membranes Inc.
Fleck Control Valves automatically control the backwash and regeneration cycles for media filters and water softeners to keep your water treatment system working at optimal performance all the time. Fleck control valves are available in time-clock option which can be set to regenerate every day, every two to three days, or on certain days of the week. Fleck valves are also available in metered options for on-demand regeneration based on the volume of water that has been used. Manual operation, dP triggered regeneration, interlocking, series, and remote start configurations are available upon request. 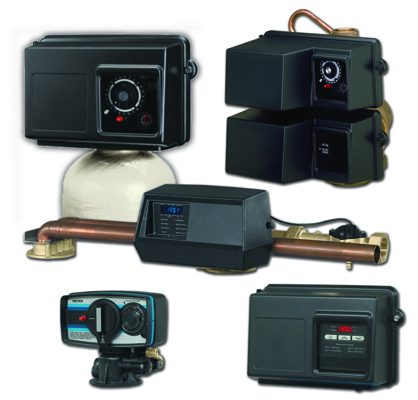 Fleck’s 5600 valve is ideal for residential water softeners 6 – 12” diameter and media filters 8”-10” diameter sizes. Fleck’s 2510 valve is ideal for residential water softeners and filters up to 16” diameter tank size. 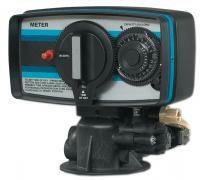 Available in Electromechanical or Electronic. Fleck 2750 control valves are ideal for residential and commercial water softeners and filters up to 24” diameter tank size. 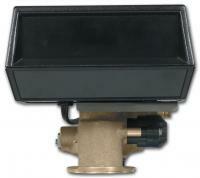 Fleck 2850 control valves are ideal for commercial filters and water softeners up to 24” to 30” diameter tank size. Electromechanical and Electronic available. Fleck’s 3150 valve is ideal for commercial filters and water softeners up to 63” and 42” diameter tank size. Fleck’s 3990 valve is ideal for commercial and industrial water softeners and filters with service flows up to 250 GPM and backwash requirements of up to 100 GPM. Fleck’s 9000 valve controls the regeneration of both tanks in a twin alternating softener and is ideal for twin residential or light commercial water softeners. 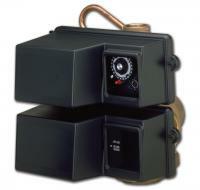 Fleck’s 9100 valve controls the regeneration of both tanks in a twin alternating softener and is ideal for twin residential or light commercial water softeners. Fleck’s 9500 valve controls the regeneration of both tanks in a twin alternating softener and is ideal for twin commercial water softeners. Fleck’s 4650 valve is ideal for residential water softeners up to 12” and filters up to 10” diameter tank size in hot water applications up to 180°F for filters.